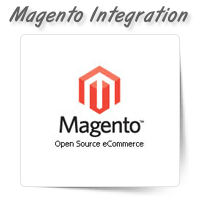 At OnePerHour, we offer quick and convenient Magento integration services. 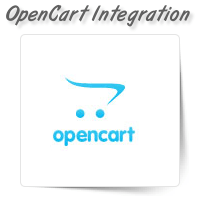 Majento is an efficient t..
With a team of technical experts, OnePerHour offers extensive and cost-effective osCommerce integrat..
With experienced website developers, OnePerHour helps you meet all your OpenCart integration service..
At OnePerHour, we offer extensive X-cart integration services at cost-effective prices. 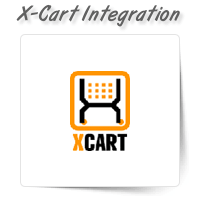 X-cart is a .. 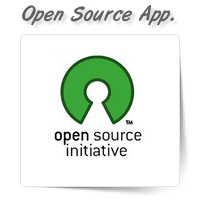 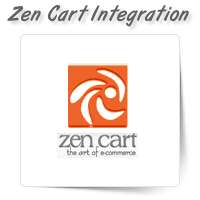 If you’re planning to set up a Zen Cart CMS in your website, our skilled technical experts at OnePer..
Do you want to integrate an open source application with your website? 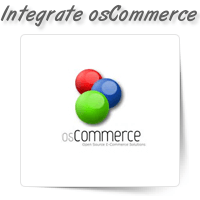 These days even large enterpr..